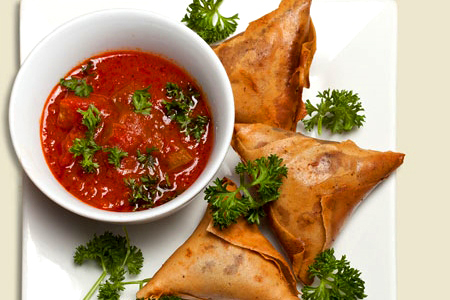 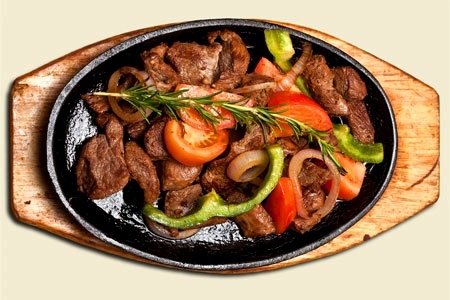 Nyala African Restaurant holds a beloved position in central Fitzroy with over 16 years in business. 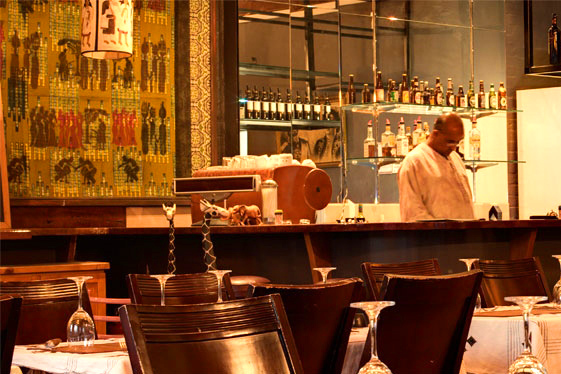 Specialising in Ethiopian cuisine, Nyala offers a broad menu and wholesome experience; with dishes ranging from chicken and coconut curry to a baked banana dessert. 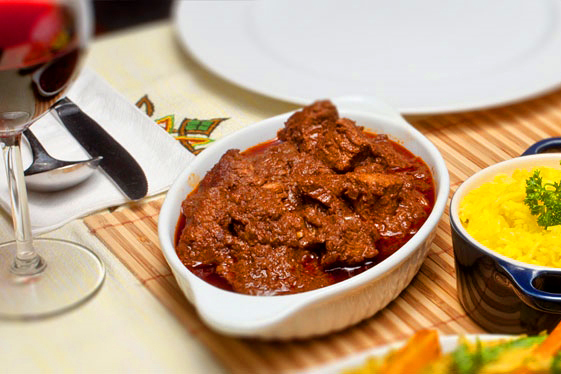 Contact Nyala African Restaurant via the contact form provided or by the phone number, email & web address below the form.